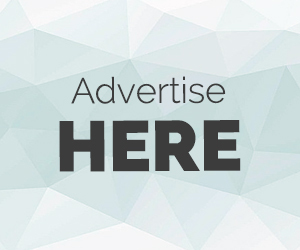 Multi-Wing Group was originally founded by Finn Sigurd Andersen in 1938 as a local company trading hand tools and oil filters with small customers in Denmark. 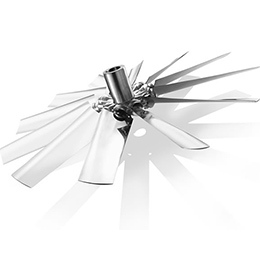 Today Multi-Wing Group supports customers all over the world within the radiator, refrigeration and ventilation segments. 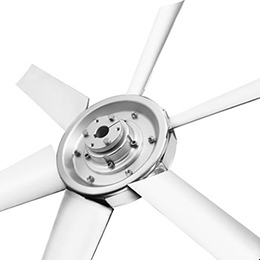 We meet their complex air-moving requirements by designing and creating tailor made axial fan products covering a huge number of product configurations and service. 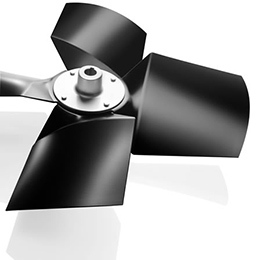 The move into axial fan impellers happened almost by chance. In 1958 Finn Sigurd Andersen had bought a new car, the ground breaking CitroenDS19. The first time he took it to the company it naturally attracted a great deal of attention, especially the engine, which surprisingly featured a plastic engine cooling fan. 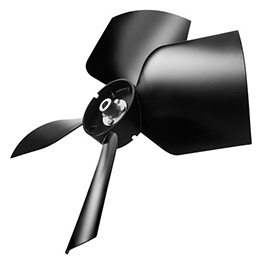 Finn’s cousin, Harald, who was intrigued by the concept of making fans out of thermo plastic, came up with the idea of producing a fan from individual components. Harald realised that by combining relatively few components it would be possible to produce a vast number of different fans. 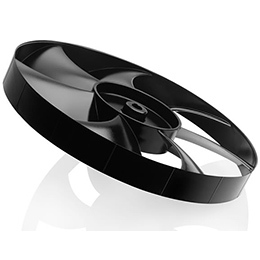 Hereby, a unique modular axial fan platform was created. 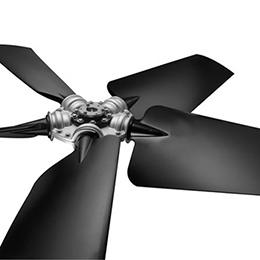 The company and eventually the Multi-Wing Group has since 1958 concentrated on the core business of axial fans.